Are you a first timer to printing? 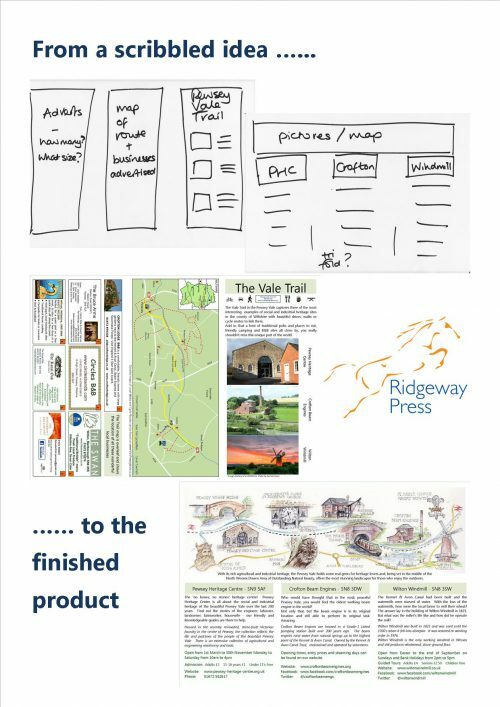 Never had to produce a document, brochure or leaflet before? Or perhaps it's just a new format or a different challenge for you? We realise it can be daunting, not knowing quite where to start. But even if your idea is just a scribble on a bit of paper, we can work with you to turn it into a professional, high quality publication.